In our current series, Business Airport International speaks with some of the recipients of NBAA’s 40 Under 40 awards for 2018. 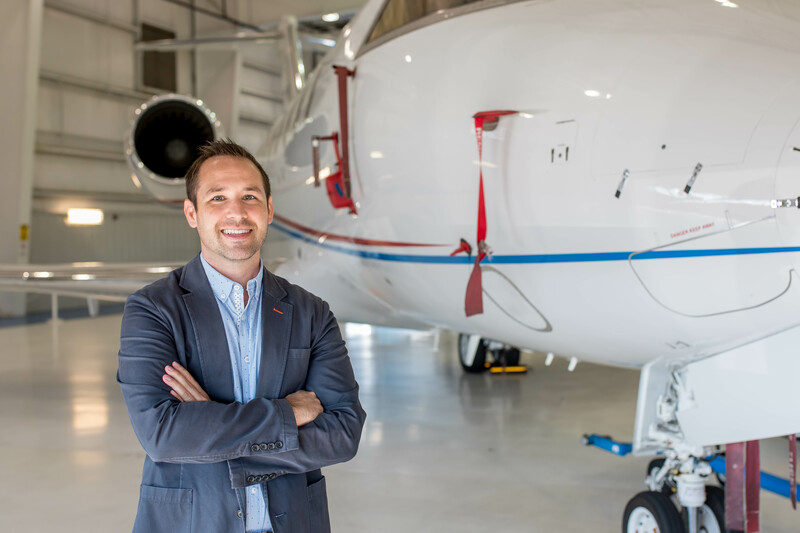 This week, Caleb Stitely, marketing and client relations manager at Chantilly Air, discusses the impact of gateway airports on business aviation, his predictions for the next decade and the importance of adopting new technologies. What was your first job in the business aviation industry? My first job in the industry was as a marketing intern at Dynamic Aviation. After spending a semester as a marketing intern, I was offered a position as a marketing associate with Dynamic Aviation. As the company and team grew, my position transitioned to business development manager for 10 years. My experience then allowed for me to move to Chantilly Air as the marketing and client relations manager, where I currently am. Why do you enjoy working in the business aviation industry? I love working in the business aviation industry, period. No two days are ever the same. I get to work with a great team of colleagues and peers in the industry while continuing to learn and challenge myself each day. What is one of your fondest memories from your business aviation career so far? Being dispatched to respond to the Deepwater Horizon oil spill was a career and life changing event for me. Also, flying a client and his family on a ‘bucket list’ trip was a reminder of how business aviation makes the world easier to access while creating lasting memories. What is one of your most challenging times in this industry? 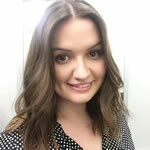 As a business development manager, I worked for two and a half years to secure a contract for our company. After a few setbacks and challenges, hard work, experience and persistence paid off! What do you believe makes a great business aviation facility? Every FBO and business aviation facility’s brand is built upon its people. Exceptional customer service paired with an attentive and friendly staff will set any facility apart from competition. How do you believe advances in technology will change the business aviation facility in the future? Business aviation stakeholders have more and more information available in real-time. I believe this creates an opportunity for us in the industry to engage with our client base in different ways that are personal and that provides clients with any information they need almost instantaneously. Technology paired with business aviation will create an even more productive environment for our clientele and an industry that operates at an even faster pace. Technological automation in the aircraft, in the marketplace and airspace will transition the aviation industry for the next generation. What are the key challenges and opportunities in your region? In the Washington DC area, continued growth creates opportunity while at the same time creating more congestion. With restricted airspace, we are faced with using gateway airports and armed security officers to access DCA. The continual addition of gateway airports is important to keep the impact on business aviation at a minimum while maintaining secure operations. 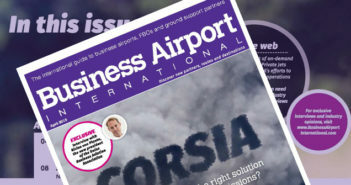 What do you think the business aviation industry will look like in a decade? Business aviation will be an even more dynamic and fluid ten years from now. Technology will create an even faster paced industry with aircraft and marketplace that will need to keep up. Pilot and aircraft maintenance shortages will play a role in what our industry looks like in the next decade.